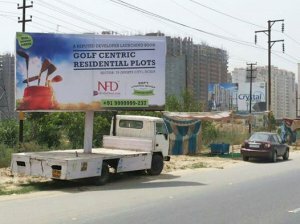 Reputed Lotus Greens Developers launched New residential Plots an ideal place for living in Sector 79 Noida. Residential Plots offering here are available in 240, 300 and 500 plots size options. As far as price is concerned, Lotus Greens Plots is very affordable project. If you are interest in Lotus Greens Sports City Plots, So please Visit Our Websites. Lotus Greens Developers Private Limited is a diversified group that is all set to revolutionize urbanization with responsible professionalism. The group is committed to designing and developing eco-friendly projects in diverse areas - residential, commercial, office space, hospitality, health care, education - that are aesthetically soothing, environmentally sustainable, and conform to the highest benchmarks of quality and reliability.